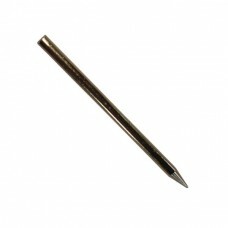 The BITU20 is a replacement soldering iron tip for use with Velleman VTS20U soldering iron. 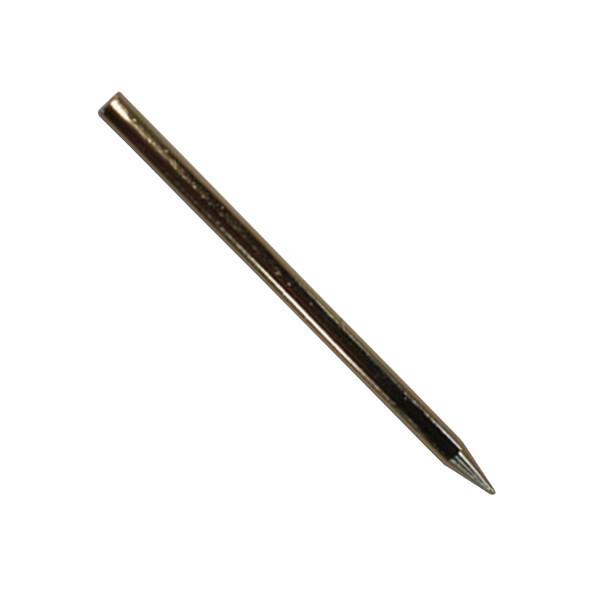 Soldering iron tips eventually wear out and should be replaced to obtain quality soldering joints. The BITU20 is a basic soldering iron tip that is compatible with the Easy MiniKit Soldering Starter Pack.